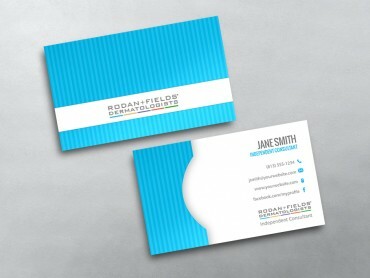 Business cards are often your first impression and a critical leave behind. 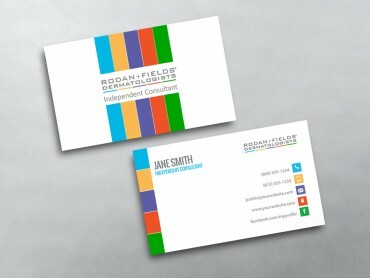 They should demonstrate the value and essence of the Rodan and Fields brand. 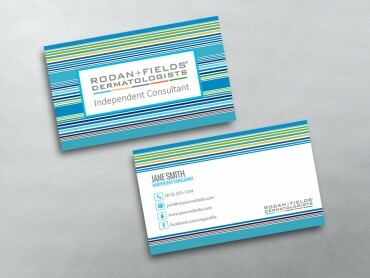 Our top-quality Network Marketing business cards offer options and features to set them apart from the rest. 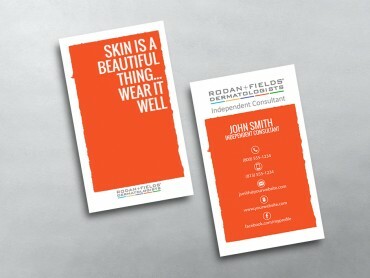 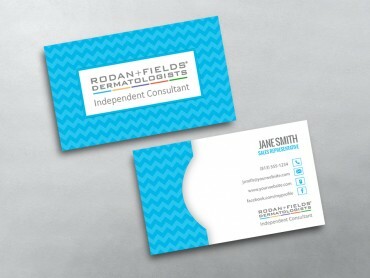 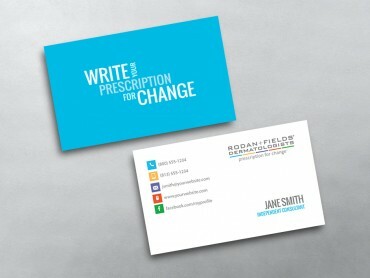 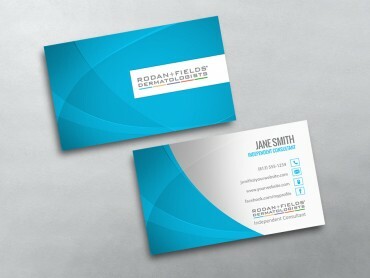 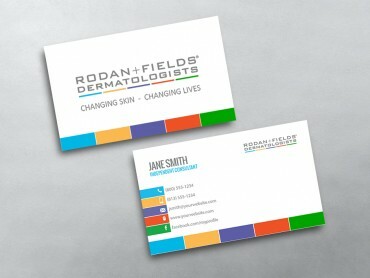 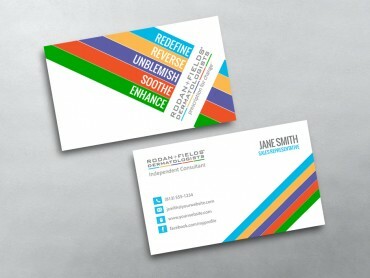 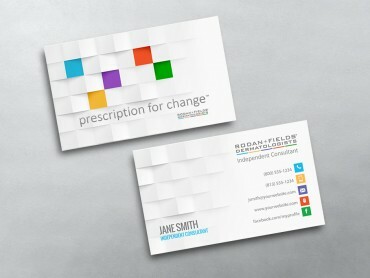 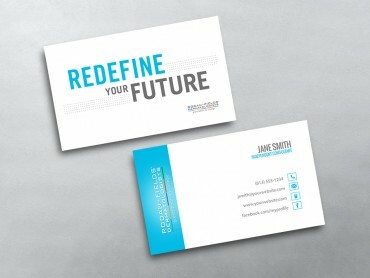 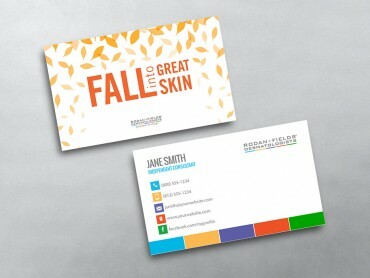 MLM’s Rodan and Fields Business Cards are printed on high quality, paper stock. 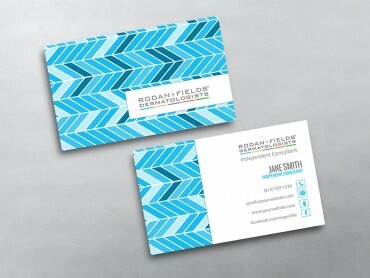 They’re available on 2 different paper thickness options including the standard thick 16pt card stock or upgrade to our Luxury 38pt Triple Layer cards, which we think are the finest Business Cards on the market. Aside from the amazing look of our Triple Layer Cards, the big difference is the feel of the paper. 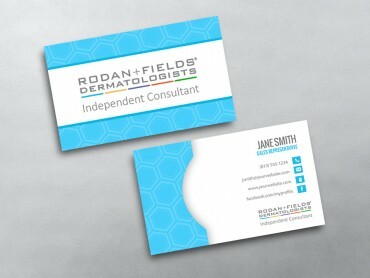 While standard MLM Cards have a soft “satin” matte or gloss finish, our Luxury Triple Layer Rodan and Fields Business Card templates have a more traditional textured surface that feels elegant. 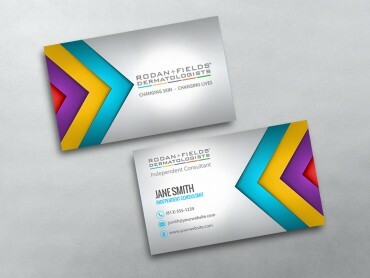 In addition, the middle seam of color can be tailored to match your design. 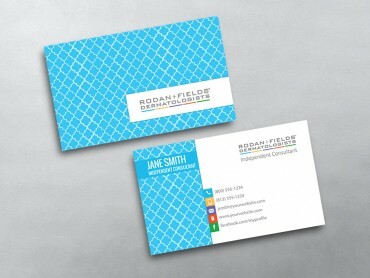 Our Network Marketing Business Cards are perfect for showing off your style as well as your contact information and the services your company provides.